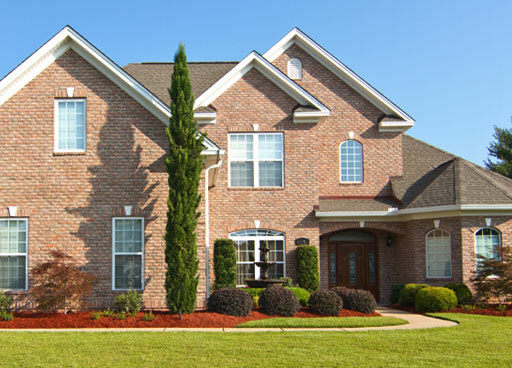 Our strong work ethic, years of experience, and dedication to quality construction and design have gained our clients’ trust and built a respected reputation in the Myrtle Beach home building industry. Divine Design has succeeded for over 20 years simply on a strong reputation and referrals from satisfied clients. 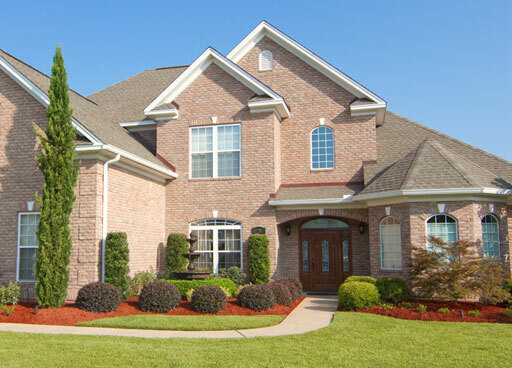 Our strong work ethic, years of experience, and dedication to quality construction and design have gained our clients’ trust & built a respected reputation.